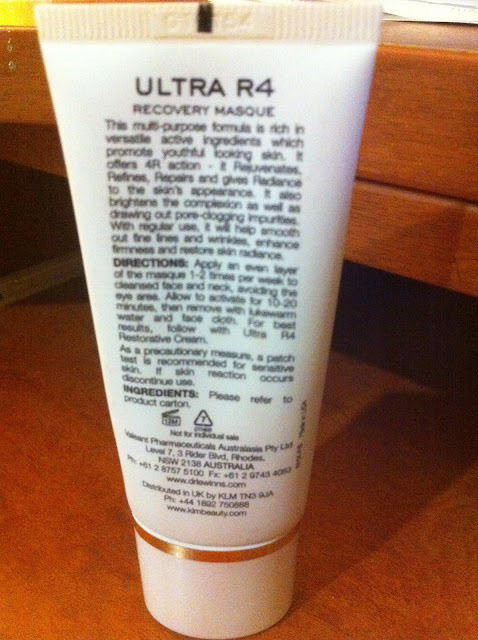 Dr.Lewinn's Ultra R4 Recovery Masque | Miss Monique D.
I thought i would do this review because i couldn't find any on the internet and thought everyone should know about how great this mask actually is. 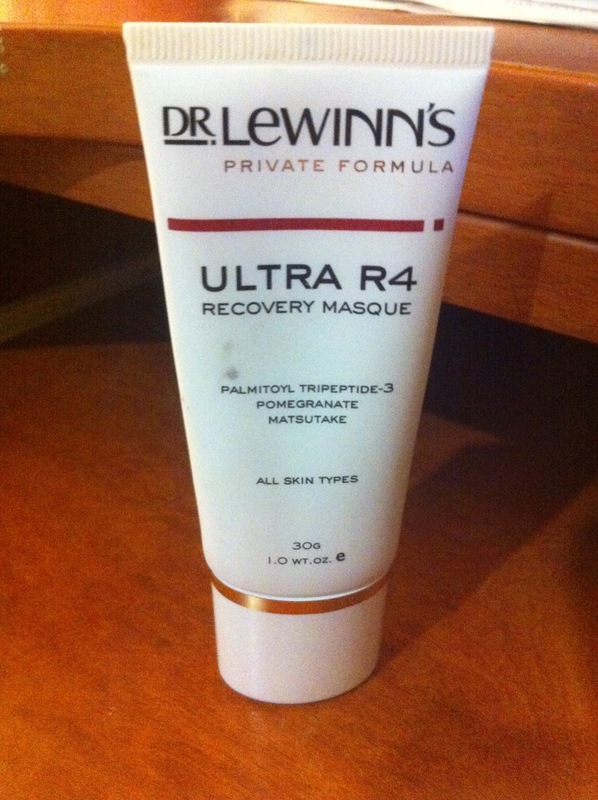 I have been using the Dr.Lewinn's Ultra R4 Recovery Mask on and off for about a year now and still love it. This is my go to mask all year round (especially in summer) as it helps to unclog my pores, smooth skin, reduce any breakouts and stop oiliness in its track. I originally bought a small 30g tube of this mask at work for $1.50 (BARGAIN!) and after using it for the first time i went back and bought 4 extra tubes... I found that it made my skin amazingly soft and rejuvenated after washing it off, as well as unclogging my pores and soothing any breakouts i had at the time. Dr.Lewinn's claim this mask has ingredients that will 'promote youthful looking skin' by rejuvenating, refining, repairing and giving radiance. It will also draw out 'pore-clogging impurities' as well as after time 'help smooth out fine lines and wrinkles, enhance firmness and restore skin radiance'. It should be used 1-2 a week by smoothing a thin layer all over the face and leaving for 10-20 mins, then washing off with a warm washcloth. 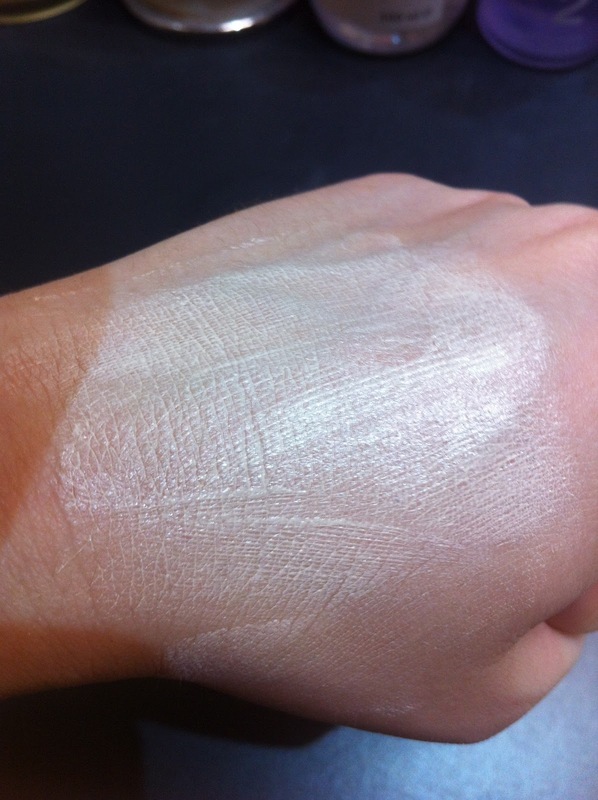 After reading up on the Dr.Lewinn's website about the ingrediants, i was quite impressed. Unfortunately i can't say for sure whether or not this mask helps reduce fine lines and wrinkles as i don't use it regularly enough to reap the benefits but i can back up the claims that it does calm, refine, radiate and unclog pores... which is the main reason i use it anyway. 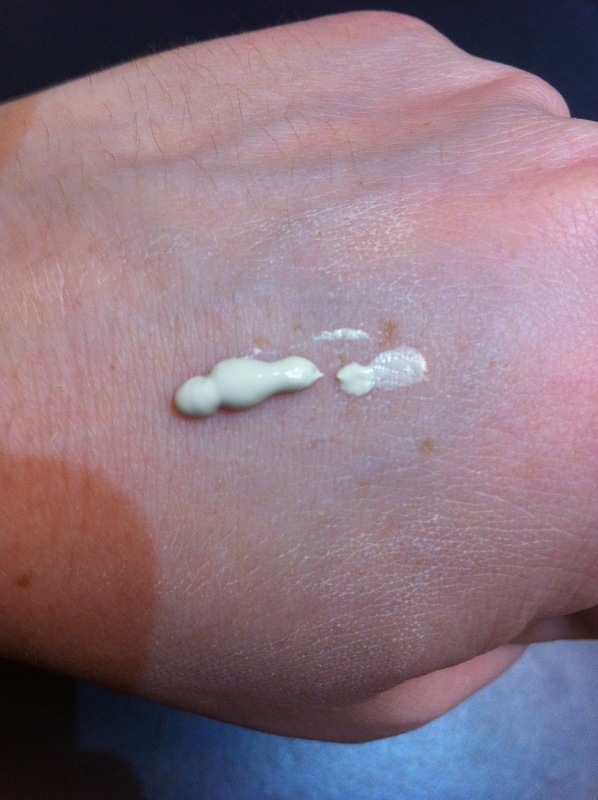 The texture of this mask is really creamy and you can smooth a little a long way, which means getting more uses out of the tube... with a price tag of $60 for 100g tube i know i would like to get as many uses as possible! The smell took me a few goes to get used to. I'm horrible at picking smells but if i were to take a guess i would say it smells of a mix between lemon and something minty... which would explain why it has a great tingly sensation when put on the face. If anyone can suggest a mask that might be better than this one please let me know in the comments below :) Have a nice day!